It’s never too early to start college planning and saving for college. At Picket Fence Financial, we are more than just investment management, retirement planning, tax and estate planning experts. We actively help our clients plan for college. Over the last few years, as college costs have increased dramatically, a sizable number of clients have expressed great concern over saving and paying for their children’s college education – without sacrificing their retirement savings plan in the process. With four-year college costs ranging between $52,000- $132,000*, (per child) that concern is legitimate. Most parents think that "college planning" means "saving for college" – that they are identical. They see the two goals of saving for retirement and planning for college as mutually exclusive and so they continually defer planning for college costs. The result: Most parents – regardless of income – inefficiently prepare and pay for college, thus overpaying and needlessly diverting thousands of dollars from their retirement savings. 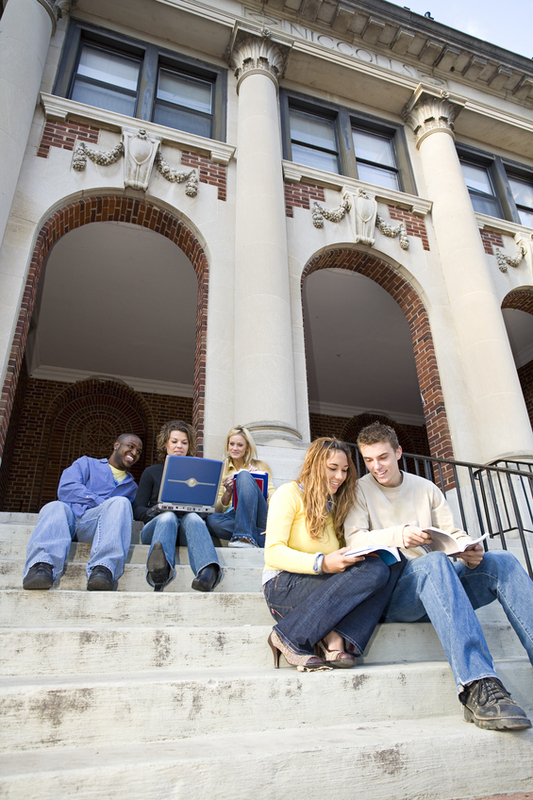 The GOOD NEWS is that college planning is MUCH MORE than just saving for college. Therefore, in order to best fulfill our fiduciary responsibility to our clients, Picket Fence Financial is now offering an enhanced college planning capability to help families solve their college funding dilemma. Instead of strategies for simply saving for college, this enhanced expertise focuses on helping families actually reduce their college costs, regardless of their income, by implementing specialized financial strategies related to college planning. The practical benefit of this enhanced capability can be thousands of dollars in savings on your college bill – dollars that could be reallocated for other vital purposes such as retirement, wealth accumulation or debt reduction. Contact me at 410-878-2999 in Maryland and 727-233-1951 in Florida for more information.